The V2 rocket was the weapon with which the German occupiers wanted to decide the war in their favor. 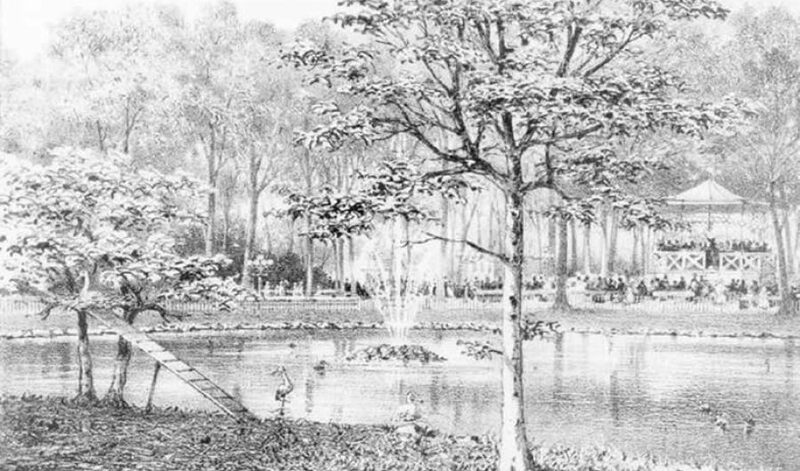 The Haagse Bos was one of the launch locations. V2 is placed upright on the iron table of a Meillerwagen launch vehicle. A V2 rocket is launched vertically and keeps going straight up. 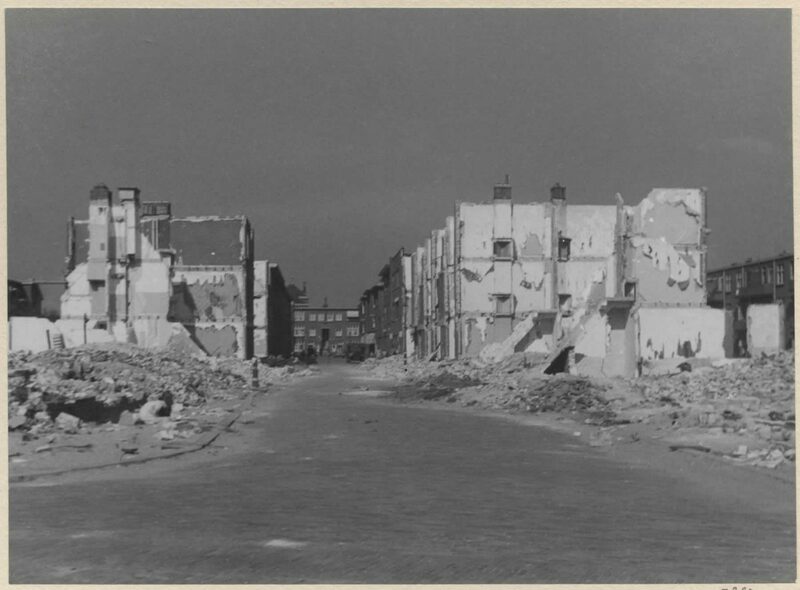 Damage caused by the impact of a V2 rocket in the Indigostraat in The Hague (1 January 1945). 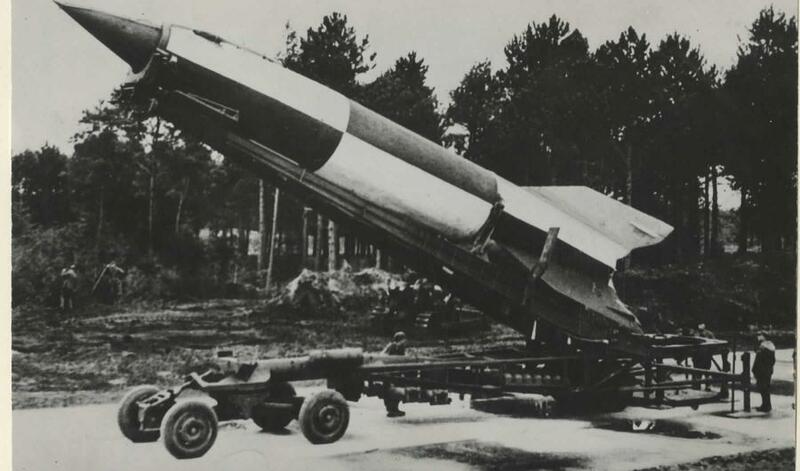 Between September 1944 and March 1945 the German army launched hundreds of V2 rockets from Wassenaar to The Hague to destroy the enemy abroad, England. 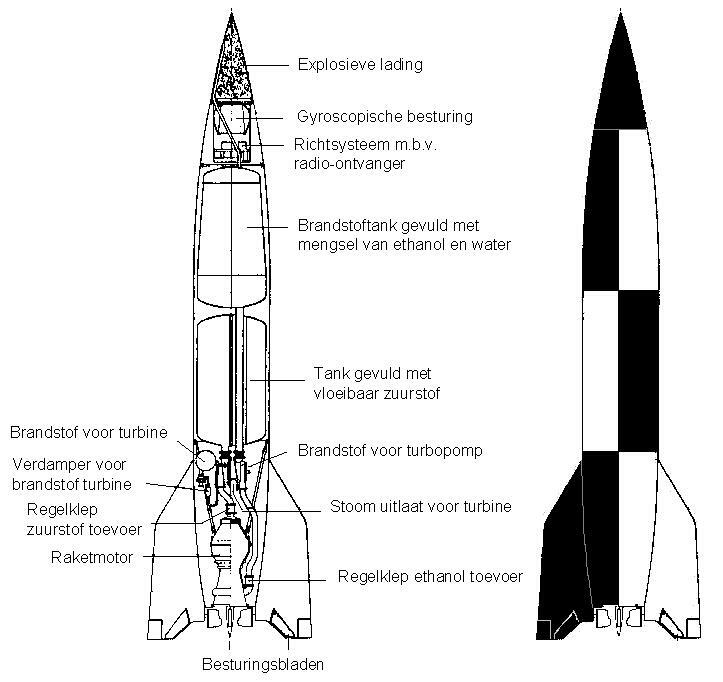 The first two V2 rockets were launched from Wassenaar on 8 September 1944. After approximately five minutes they impacted with thundering explosions in and around London. This was the start of the seven-month long German V2-offensive against London and other cities. Rockets were also fired from the Haagse Bos. 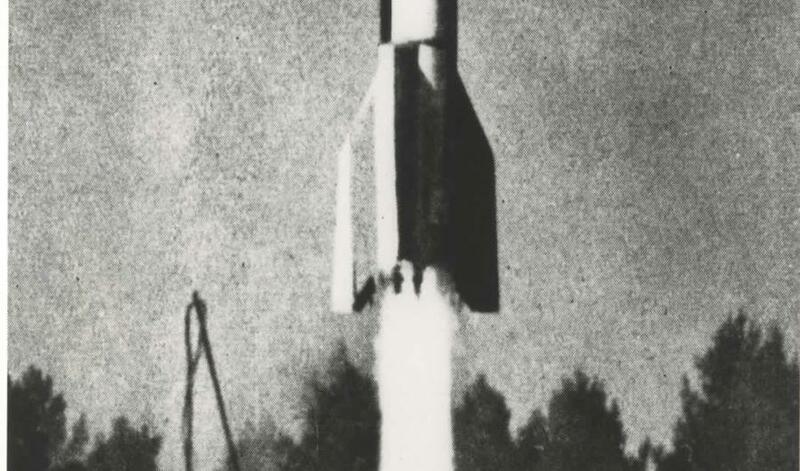 Nazi Germany saw the V2 rocket as the way to change to course of war. The rockets couldn't be intercepted because of their high speed and they were barely audible, so escape was virtually impossible. In contrast to its predecessor, the V1, the V2 could also be launched from a mobile installation. 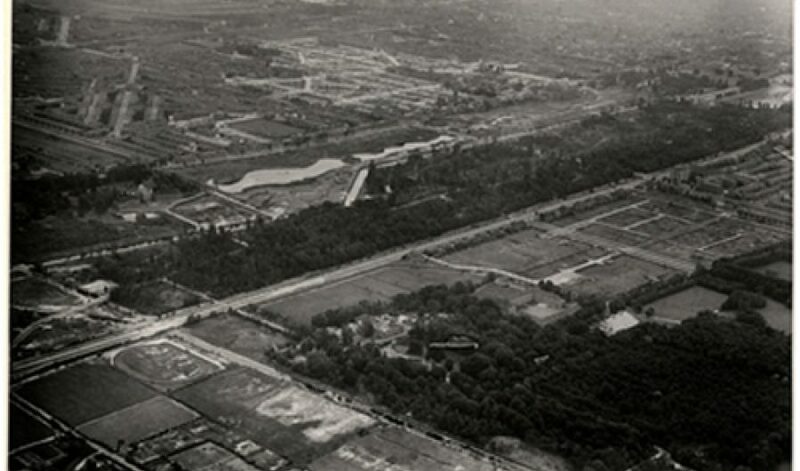 In total over 3,000 V2 rockets were launched, with over one thousand of them from The Hague and its surrounding areas. It only took half an hour to launch a V2, and then they would drive to a different launch site. 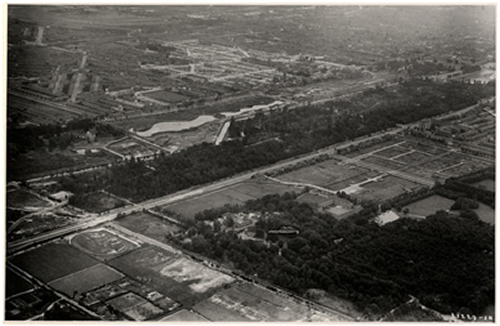 The planned bombing of the Haagse Bos was a last resort to stop the rocket attacks. As they were mobile, it was very difficult to hit the V2 installations. The bombers that flew over The Hague on 3 March, received target coordinates based on information gathered by the British. Human error resulted in one of the coordinates being plotted in the centre of Bezuidenhout. The consequences were disastrous. Mr P. Greijer, 63 years old when this was recorded. 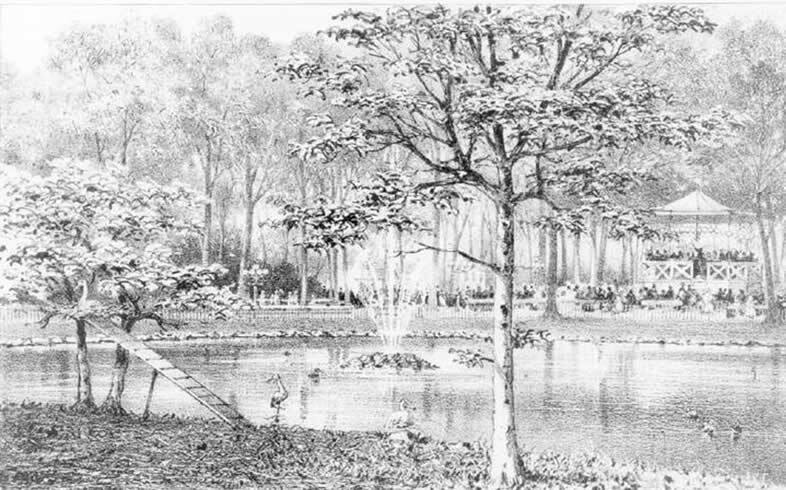 The music hall stood at this open area in the Haagse Bos. V2 rocket launches vertically and keeps going straight up. 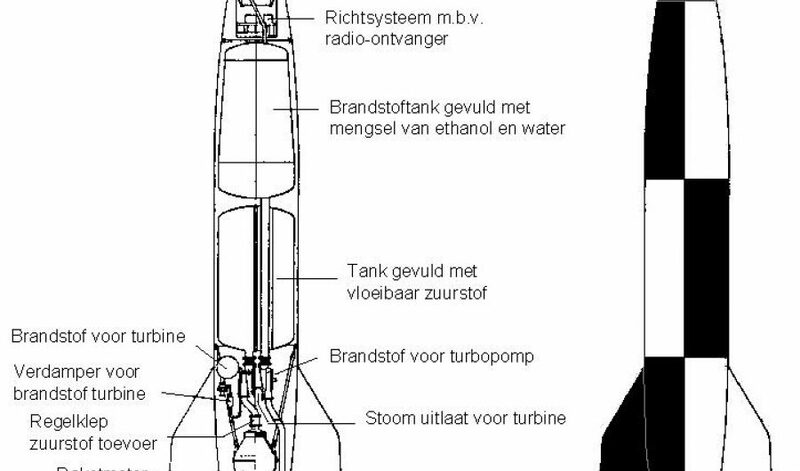 A description of parts of the rocket (in Dutch). 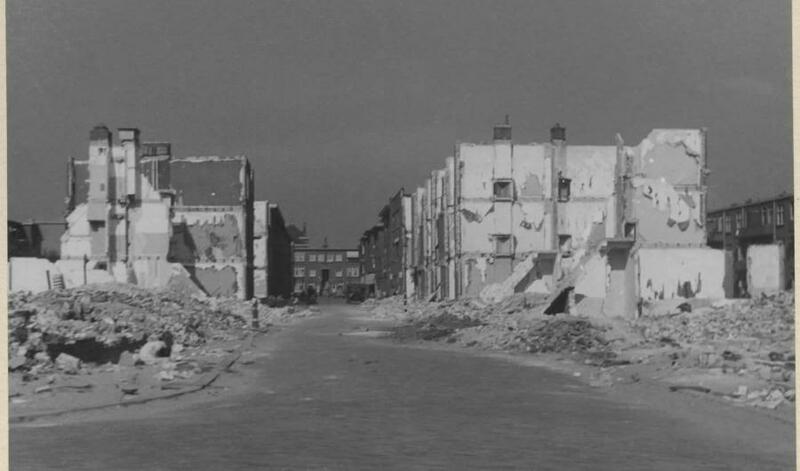 Many trees were cut down for the Atlantikwall (1943).